'Resistance Is Futile', so proclaims album number thirteen from the boys from Blackwood. 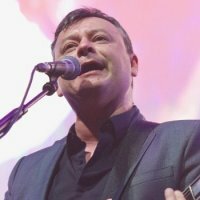 This is the second night on this eight date UK arena tour in support of said opus and what's not to like about a Manics gig; we get five new songs, the big hitters and a couple of "trainspotter" B-sides. They open with 'International Blue', the first single from the new album, which features one of James Dean Bradfield's trademark riffs and also finds him in excellent voice. The sing-along 'You Stole The Sun...' and the majestic 'No Surface All Feeling' quickly follow. '4 Ever Delayed' is the first of the B-sides and it's a track that hasn't been played live since 2007, while new song 'Dylan & Caitlin' sees second guitarist Wayne Murray doing Catherine Anne Davies' vocal and making sterling work of it. The stalwart 'Motorcycle Emptiness' never fails to erupt a crowd and that guitar riff always makes the hairs on the back of my neck stand up. Making its live debut during the previous show and also found on tonight's set-list is another B-side, the instrumental-ish, cinematic, sixties Pop style 'Horses Under Starlight', which features Gavin Fitzjohn on trumpet and it neatly segues into 'Ocean Spray'. The confetti-cannon ending to Number One song 'If You Tolerate This...' makes way for Bradfield's solo acoustic spot. A couple of verses and chorus of the often requested 'Sleepflower' is a real treat, as is 'Faster', and Fitzjohn returns for the trumpet solo in 'Kevin Carter'. 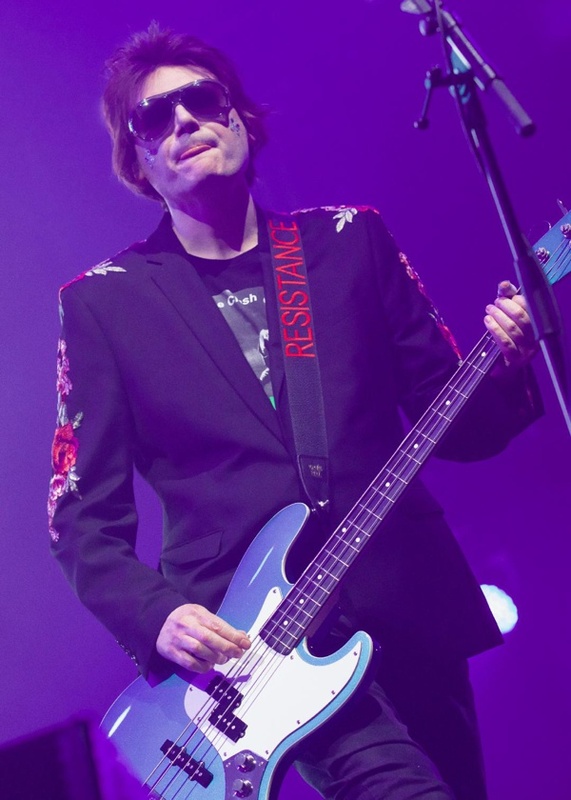 The brief interlude gives Nicky Wire a chance to change into a pair of sparkly trousers and Panama hat, and with Bradfield reminiscing about their early days playing King Tuts, they launch into the ferocious 'You Love Us' and a seven song run in to the inevitable Manic show closer, the anthemic, arms aloft, sing-along 'A Design For Life'. 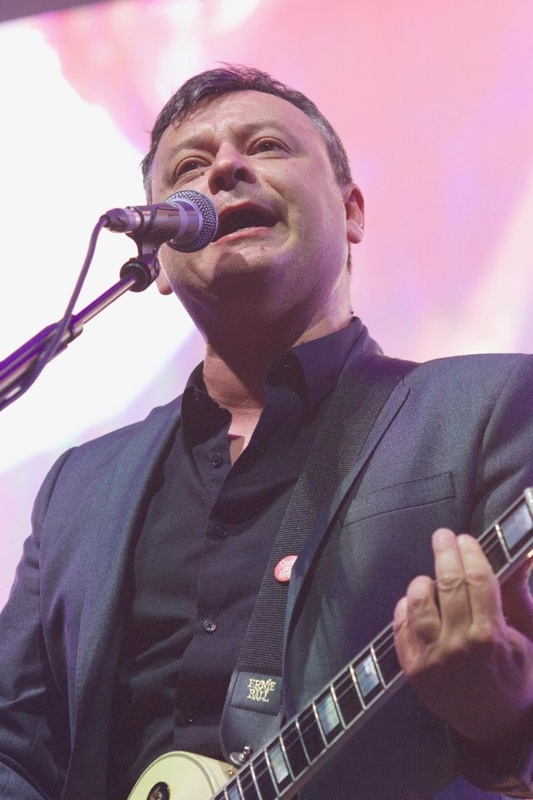 With a huge sound (Sean Moore's drums were awesome) and big light production, giant back screen and cameras, the Manics are back in the arenas where they belong – futility never looked or sounded so good.